Why do we even eat food? A routine? To feel full? To provide our body with the needed components for its functionality? If we don’t eat we’ll die? I believe we eat food to provide our body with the necessary building blocks for it to function correctly. Consequently, we stay healthy free of diseases and if we’re sick we’re able to recover quickly. These foods also help us to grow. And growth applies for both kids and grown ups. For grown ups it applies even more for athletes and anyone who is physically active. The building blocks in food are better known as nutrients. And these can be classified into two main types: macro and micro nutrients. Macro nutrients are the ones that we eat in large quantities, consciously or subconsciously. These food nutrients include carbohydrates, fats and proteins. Micronutrients are consumed in small quantities and in most cases not very often. And the two main micronutrients are vitamins and minerals. However, do not confuse micronutrients for less important parts of your diet. And with this in mind, below is an overview of the functions of each of these foods and their sources. Function: Carbs, as much as some dieticians might say are bad for you, provide your nervous system, brain and muscles with energy to carry out your physical activities. It’s advisable to have approximately 50% of your meals to be made up of these nutrients. Sources: You can get carbs from grains, sugars, vegetables with fibers and fruits. Function: These are the parts of your food that help with building the body. And hence the reason why fitness enthusiasts consume these nutrients in large amounts. This is because their muscles tear and get repaired on a daily basis. Your meals should always contain about 16% proteins. Source: Good examples of protein sources include meat, eggs, beans, nuts and dairy products. Function: Fats help with the absorption of other nutrients such as vitamins and minerals, a fact studied and verified by Harvard Medical School. Source: Nuts, fish, vegetable oils. Function: There are many minerals and just can’t exhaust their functions and sources in this article. 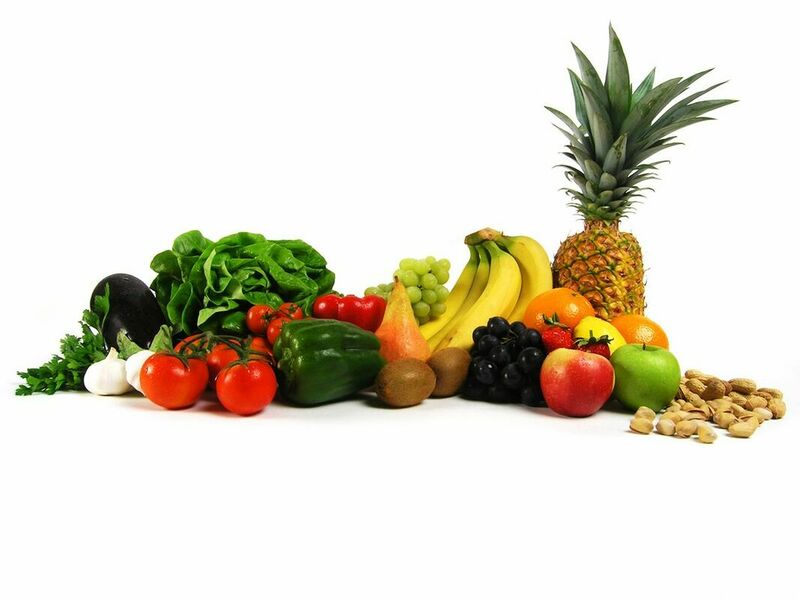 However some functions include keeping bones and teeth strong (calcium), sodium and potassium regulate fluid levels within and around body cells. Source: Low fat cheese, yogurt. Function: There are a number of vitamins as well. Some of their functions include skin health and bone structure. In addition to the above nutrients, water should be an integral part of your foods or rather what you consume every day. Approximately 60% of human body is actually water. And for you to know that you’re consuming sufficient water, you should be peeing often. In addition, your pee should be clear. If it is yellowish, take some more water. ConclusionSometimes it is usually an uphill task to get all the above nutrients. And when we do, in most cases they are not sufficient. Luckily, some companies have already figured out a solution to this problem in the form of food supplements. One such companies is Nestle Food with its famous brand by the name of Boost. 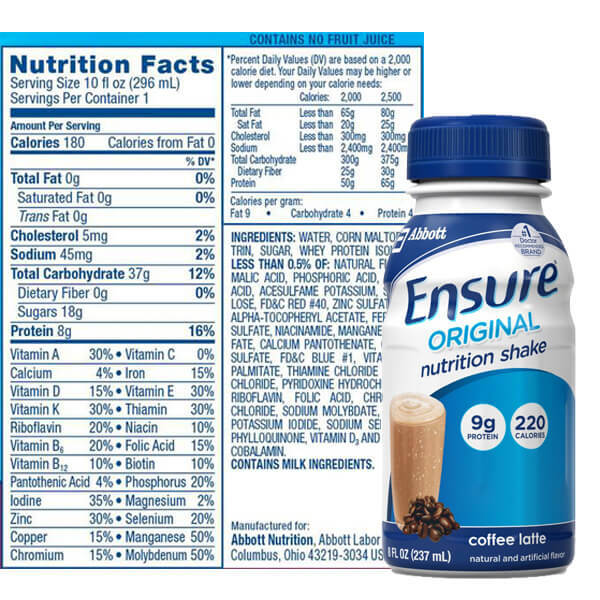 In the quest to learn more about this supplement, I actually came across an article comparing Ensure and Boost drink supplements which has a very straight forward comparison. Check it out to find out more on how you can benefit from supplement products.